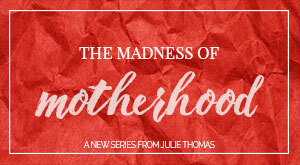 Announcing our New Summer Series! He’s always been able to do that. My husband has this incredible ability to see straight into the heart of an issue. The interruption and wisdom of that statement was so striking that I couldn’t respond. I just listened, as he spoke truth and simplicity, of having more grace. With each other. With ourselves. John’s first chapter says Jesus was full of grace and truth, and that He pours it out to us, grace upon grace. He was FULL of grace, poured out over and over again. A spilling out so that we may live filled up, in the amazing goodness of Him. Do I really believe this? Do I really believe that His grace is what I need…what I must seek? Is it really enough? Or do I look for more… more word-smith’d solutions and strategies in the middle of my significant and heated life? What if we just had more grace? Beginning Tuesday, June 3rd, four simple ways to usher His grace into your summer months. Whether you’re in the park, at your desk, on your way to see family, or across the world… grace. A grace awakening, one that reawakens me to the amazing gift God has given to me. A gift so abundant that it saves my life. Grace. Awakened. A grace received, offered to myself, a fresh acceptance of God’s grace in my life. A receiving of forgiveness and letting myself off the hook for the unattainable bar that I too often set for myself. Giving myself a break. Grace. Received. A grace extended, to those around me. Grace that spills out with so much joy that it washes over those I share life with, at home, at the coffee shop, at the office. Grace. Extended. And finally, a grace guarded. As the Truth of GRACE is imprinted upon my life, it becomes precious, a gift worth fighting for. This grace becomes my life, my salvation, His gift to me and others, so I will stand for it with every fiber of my being. Grace. Guarded. Don’t we all need this? More and more grace? Join us. 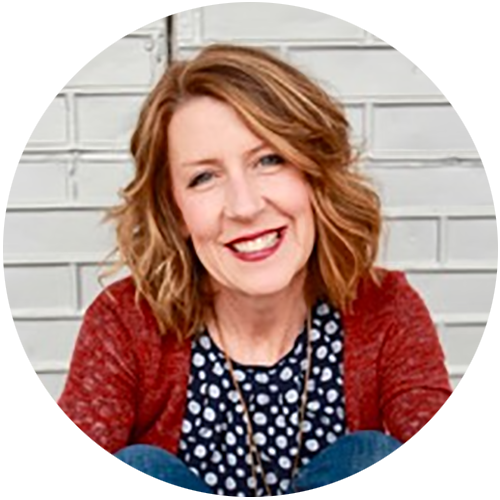 Open the screen door to your summer and invite others to join you in this pursuit of grace. Invite your friends and your family, even those who are states or continents away. Let’s encourage, and breathe and live grace this summer. 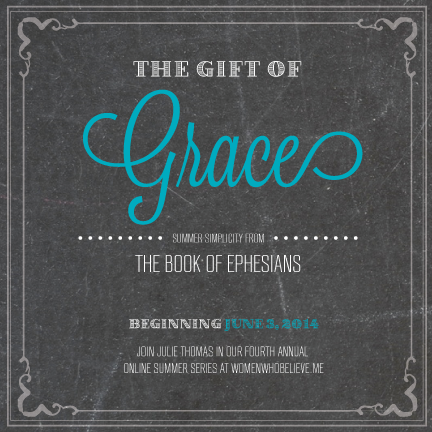 Subscribe and be a part of our new Summer Series, “The Gift of Grace: Summer Simplicity from the book of Ephesians”, a four-week online study beginning Tuesday, June 3rd. By entering your email address, each post will be delivered directly to your inbox. Invite your friends and ask them to join you! Here’s to a summer full of grace! I would like to be a part of this, por favor. God’s perfect timing! I am excited and want to be included! Please add me to your list for this study. Glad you’re joining us! Follow the “Sign Me Up!” link and you’ll be in! Hi Julie, I would like to join the women’s summer series. Hey Tammy, so glad!!! Follow the “Sign Me Up!” link and you’re in!